Since 2001, Vice Capital Markets has successfully managed the interest rate risk and maximized the profitability on over $400 billion of mortgage-backed securities trades and mortgage-related transactions. Through long rallies, swift declines, and multiple interest rate shocks our fallout models and risk management strategies have steadily and successfully weathered market fluctuations of all degrees. Our expertise and familiarity with many types of executions and end investors has yielded superior results for our clients. Troy has over twenty years of mortgage banking experience. Prior to joining Vice Capital, as a SVP of Correspondent Lending, he was responsible for all aspects of the Correspondent division at Universal Savings Bank. Troy also held multiple positions at Washtenaw Mortgage starting in Underwriting and ending as the VP of Secondary Marketing responsible for the day-to-day management of a mortgage pipeline exceeding $4 billion a year. After successfully completing his term of service with the Air Force, Troy earned his BA in Finance from Michigan State University and his MBA from Wayne State University with a concentration in Finance. Shawn joined Vice Capital in 2005 after graduating with a Master’s Degree in Applied and Computational Mathematics from the University of Michigan. 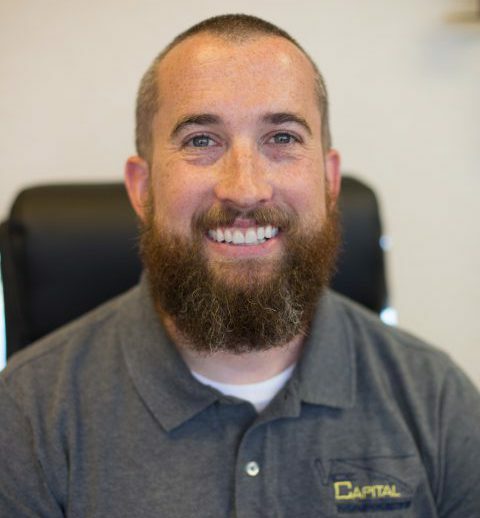 Shawn is responsible for all of the execution modeling and fallout analysis conducted at Vice Capital, as well as for the development of new reporting processes for clients. Shawn runs Quantitative Analytics at Vice capital, and recently developed news methodologies of evaluating pipeline performance that enables an even greater degree of precision in daily pull-through modeling. Kim has twenty-five years of mortgage banking experience. Prior to joining Vice Capital, Kim held multiple positions at Homestead USA, during which time she was responsible for overseeing the day to day operations of the secondary marketing department, as well as having experience in other operational fields within mortgage banking. She manages our daily position reporting, pair-offs and settlements. 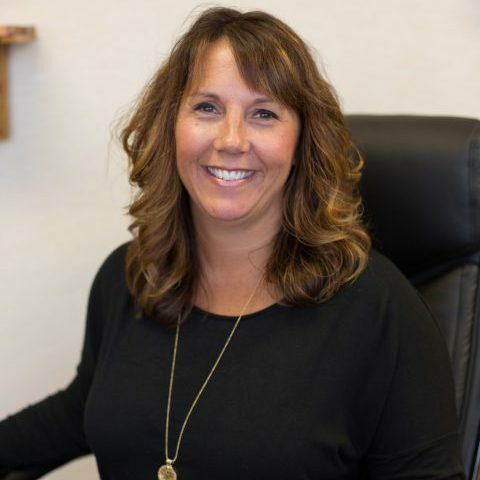 Kim began her career with First Central Mortgage after graduating from Central Michigan University in 1992. Chris founded Vice Capital Markets in 2001, and has directed its growth to becoming an $80 billion a year hedge advisory and trading firm. He has twenty-five years of experience in the mortgage banking industry. Prior to Vice Capital, Chris was Director of Secondary Marketing for Homestead USA, and Head Trader at Republic Bancorp. He has been a trader for nearly thirty years, starting out in the agricultural futures markets, but since 1994 focusing exclusively on the U.S. Bond Markets. Chris has personally traded over $200 billion of Mortgage-Backed Securities and related instruments, and previously pioneered key advancements in pipeline Shock Analysis which account for changes in implied servicing values for incremental changes in underlying MBS pricing, which are now an industry standard. He holds an Economics Degree from the University of Michigan. Read here for more information about our hedging philosophy.